In January 2011, the Muskogee community voted to increase the Hotel/Motel “Lodging Tax” from 3% to 8%, a vote that passed by 76%. This tax is paid by visitors and others who stay in Muskogee lodging facilities is directed by City Ordinance to be used for Convention and Tourism in Muskogee. See the Hotel Motel Tax Ordinance here. In 2006, the Muskogee Chamber of Commerce applied for and received the Convention and Tourism contract from the City of Muskogee for the first time with an allocation of $208,000 for tourism services. We have received that contract each year since, increasing from that original $208,000 budget to over a $600,000 allocation and budget. The 2011 vote, and the collaborative work of the City of Muskogee, the Chamber of Commerce, the Tourism Committee, the local hoteliers, our current attractions and visitor sites, and the City of Muskogee Foundation, has allowed for phenomenal success and progress for Muskogee Tourism. Strategic use of the Hotel / Motel Tax funds is imperative. A plan that began with a Community Branding process to help identify everything Muskogee as “Real. 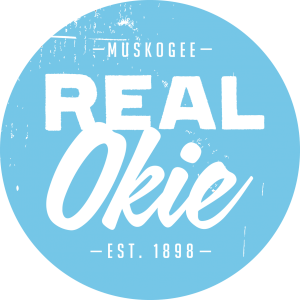 Okie” led the efforts and success to date. 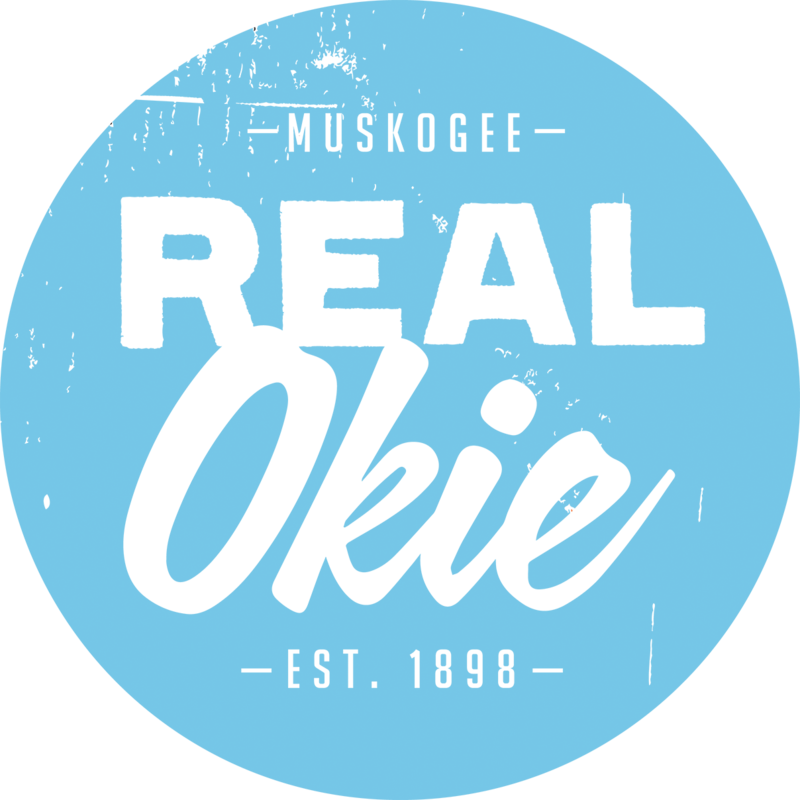 This brand has given Muskogee a cohesive look and feel, addressed and increased community pride, and gives people a reason to be proud Okies From Muskogee. The Chamber’s Tourism efforts are led by an 11 person committee made up of appointees from the City of Muskogee, Muskogee City Council, Chamber Board leadership, the Muskogee Hotel and Lodging Association, and community stakeholders. For more information about Tourism, and the Community Support Grant, Click Here. To see agendas and minutes for the Tourism Committee, Click Here.